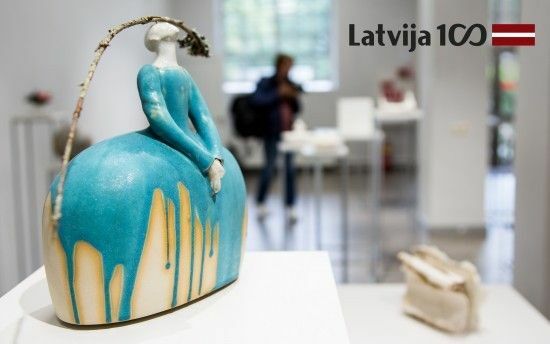 Latvian Centre for Contemporary Ceramics in cooperation with Daugavpils Mark Rothko Art Centre invites Latvian, Lithuanian and Estonian artists to apply for BASICS: Baltic Juried Exhibition of Contemporary Ceramics. Only 11 days – from 17 to 28 October 2018 – Arthur Analts’ interactive installation Matter to Matter which represented Latvia at the London Design Biennale 2018 and won the Best Design Medal, will be on view at the Museum of Decorative Arts and Design in Riga. Mikelsons` works display Riga`s architecture from a totally different perspective. His artwork evokes romantic memories of Riga`s past, featuring buildings and streets that no longer exist or that have radically changed their appearance. 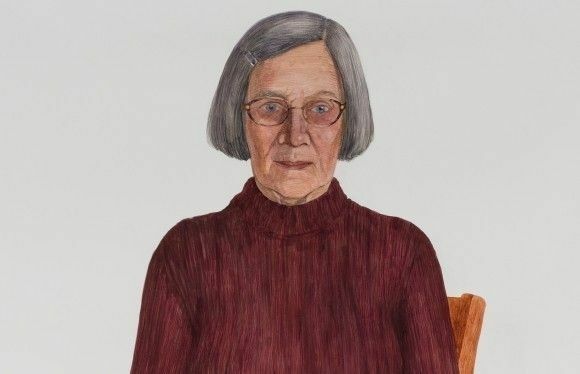 More than 60 works will be exhibited. 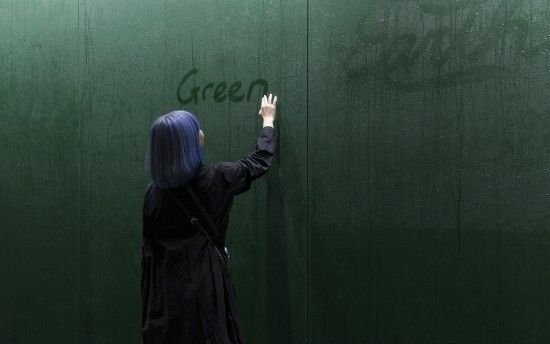 BT13 – GIVE UP THE GHOST launches its third and final chapter at Kim? Contemporary Art Centre, Riga on Friday 21 September. 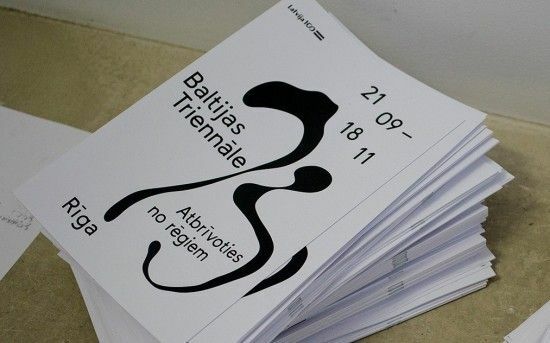 Baltic Triennial 13 is the biggest contemporary art event taking place in Riga as a part of Latvia’s Centennial and restored Lithuania’s and Estonia’s celebration. 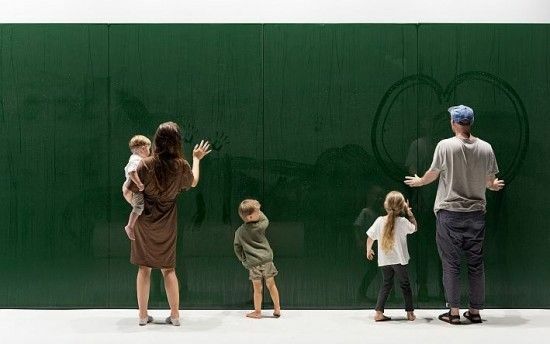 Arthur Analts with his interactive installation Matter to Matter will represent Latvia at the 2018 London Design Biennale which will be held from 4 to 23 September.